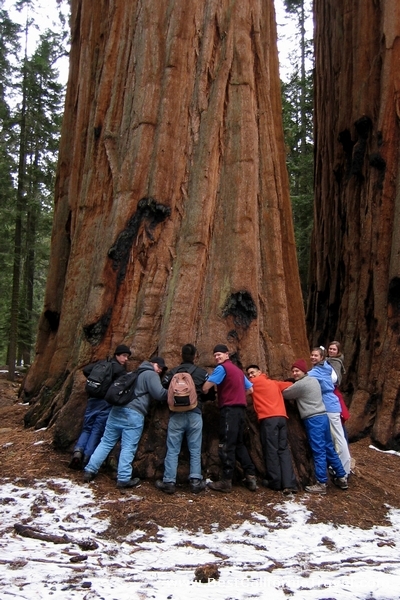 Eight people can only circle close to half of one of the giant Sequoia trees in Sequoia National Park, California. Sequoia trees are also well insulated agains fire. Their bark contains lots of air pockets and it doesn’t burn very easily. 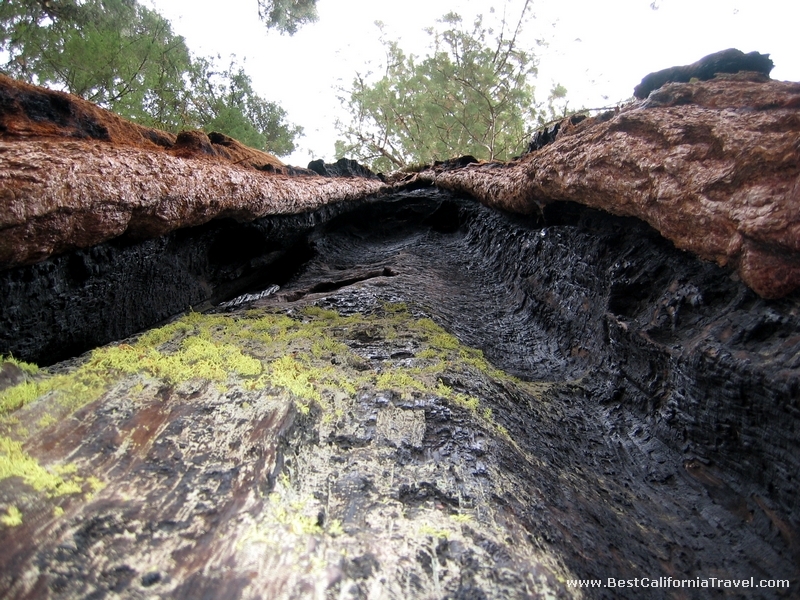 This is the main reason why the Sequoia trees are still standing after a forest fire. Map of Sequoia National Park and surrounding area. It is a spectacular place for everyone! This place has something for everyone…for the avid backpacker and for a family with small children…there are lots of fun things to do. 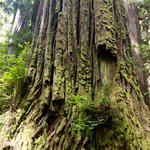 Get best hotel rates for Sequoia National Park. 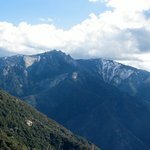 National Park Services website for Sequoia National Park.